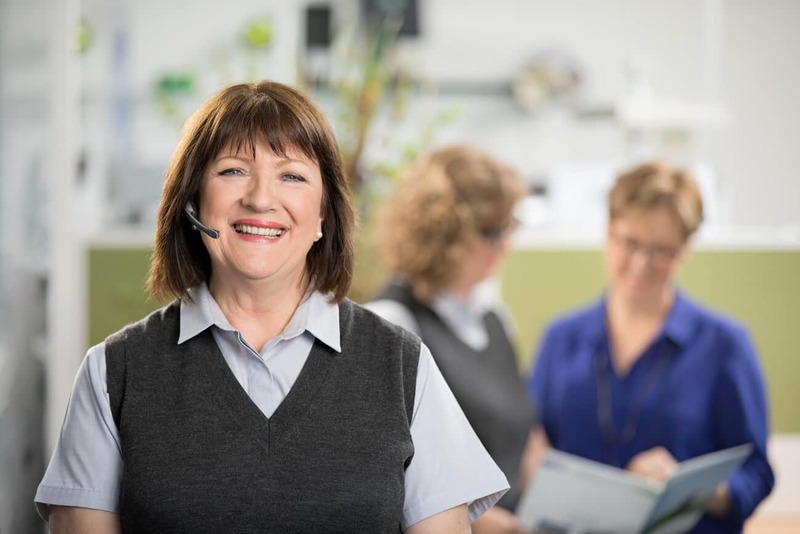 It’s been 32 years since Back Centre first opened its doors, with the simple goal of helping people find greater comfort and better productivity during their work day. 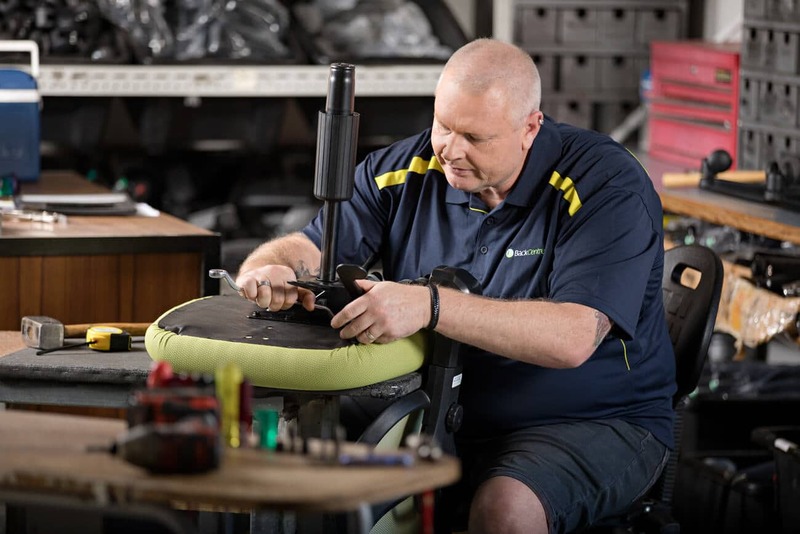 Back Centre helps make a difference in people’s lives, providing superior quality and ergonomic products matched by personalised service. Back Centre sought to improve and grow their eCommerce presence in order to better reflect the needs of their business and increase online sales. Central to this was an improved eCommerce store. 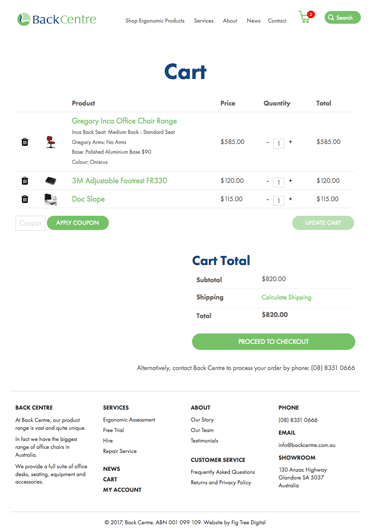 Back Centre’s eCommerce store needed to provide a better user experience, making it easier for individuals to select and purchase products to suit their needs. Fig Tree custom designed and developed Back Centre’s new and improved eCommerce store from the ground up, allowing customers to shop their full range 24 hours a day, 7 days a week, from the comfort of their desktop or mobile device. Back Centre has a strong and loyal customer base, so creating an online user experience that reflected the company’s customer-centric nature was important. To translate Back Centre’s personal approach ‘in-store’ to the online space, Fig Tree created a guided Chair Selector tool, which was custom-designed and developed to help customers find the ideal chair quickly and easily – then buy it online. 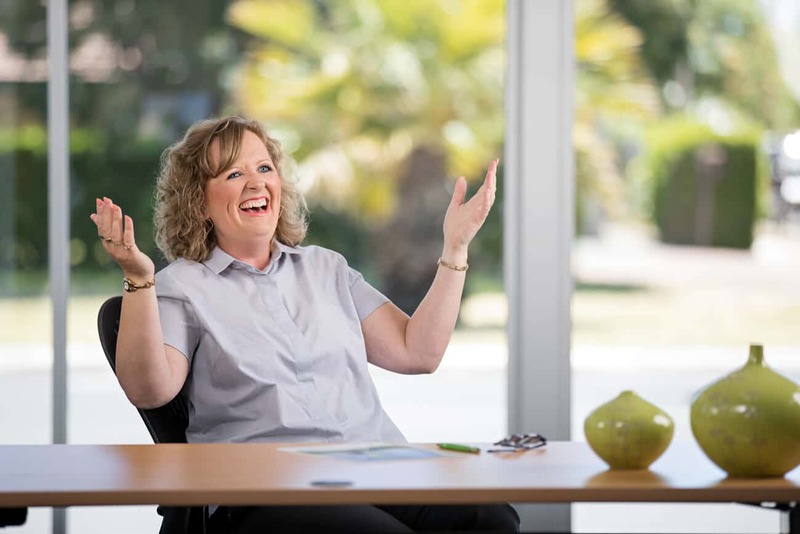 Professional photography was undertaken using Back Centre’s own staff as models, to create a sense of authenticity and trust for the brand and provide a ‘slice-of-life’ look into the world of Back Centre. Custom Search Engine Optimisation (SEO) carried out by Fig Tree has improved organic search ranking, ensuring potential customers can easily find Back Centre online. To further drive traffic, Fig Tree developed a mobile-responsive Email Template and an ongoing series of promotional Email Campaigns for Back Centre. 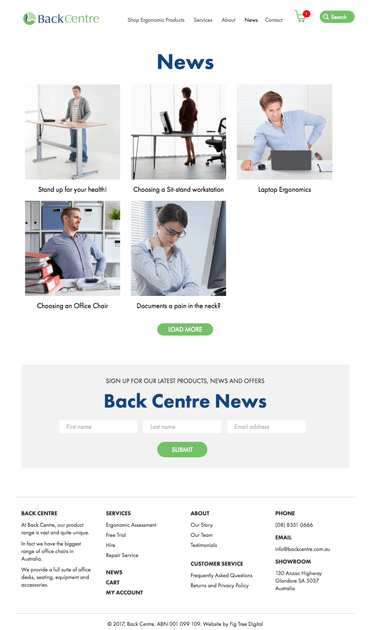 The regular email communications provide the audience with valuable tips and advice from Back Centre’s occupational therapist, which link through to the website’s blog, as well as showcasing featured products with links to specific product pages. Additional printed support material included website announcement flyers and in-store display posters. The Back Centre team has been delighted with the results achieved within just four weeks of going live with the new web site. Orders increased by 42% on the previous month and there was an outstanding 105% increase in sales items on the previous month. 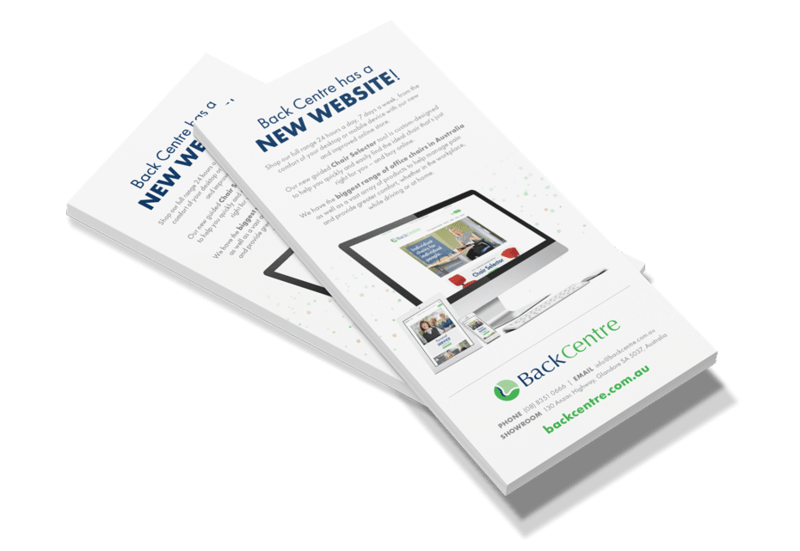 Visit the Back Centre website. “Customer feedback has been amazing, both in terms of sales and in comments from customers saying how easy the web site is to use. Our sales are two and a half times up on previous online sales results within the first month. Dealing with Fig Tree has been an absolute pleasure. At the outset, you said that as a team you had a great eye for detail – and that has been reflected in your everyday operations, negotiations and the finished product.